Your home is one of the most expensive investments you will most likely make in your life. You took careful consideration into deciding where you wanted to live and what type of house you wanted. Now, when you're considering which company to go to for your roof replacement, make sure you go with a company that has a reputation for hard work and dedicated customer service. JV Contractors, LLC knows the important role your roof plays in the protection of your home. That's why we bring nothing short of our best work towards every project. Our knowledgeable contractors have the experience and training to replace any roof, no matter the type. Call us for an estimate when you need to replace your home Roof. Nevertheless, it's always best to call a professional to inspect your roof. 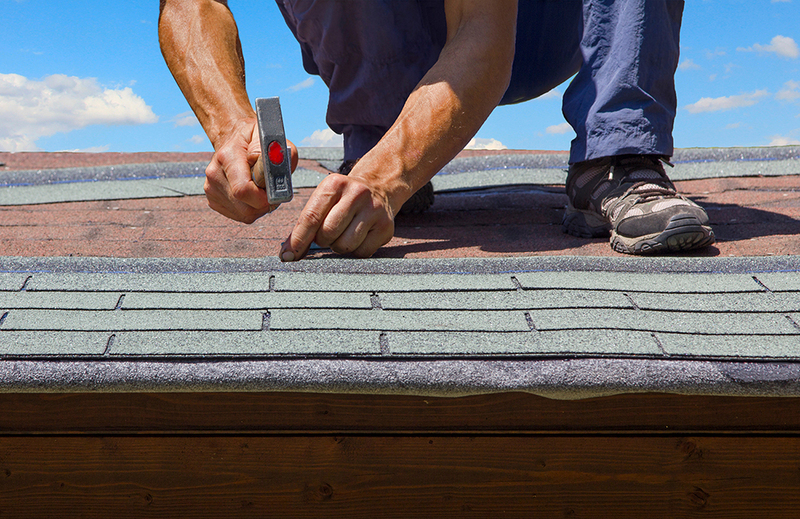 Our contractors perform a thorough survey of your roof to determine its quality and durability. Trust us to get the job done quickly and efficiently. Contact us to learn more about our roof replacement services. We proudly serve clients in all of central Florida.